various types and many of our properties are pet friendly. Several pet friendly furnished rentals and vacation rentals in Victoria and Sooke! Our pet friendly furnished rentals are professionally cleaned between stays. Long term and short term rentals available. We'd love to host you and your pet on your next stay in Victoria! Pet-Friendly, cozy Denman Island, BC cottage open year-round. 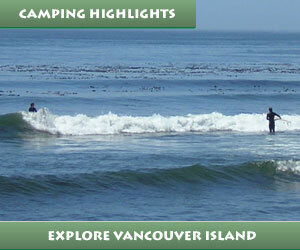 Pet friendly oceanfront B&B and vacation rental in the Comox Valley. with private entrance/bath. Sunny patio w/fire pit. French & German spoken. Pet friendly quiet location, trails on property. Black Creek, Comox Valley. Seaview Beach House is a dog-friendly vacation rental home.